If you are looking for a solution to treat your acne, eczema, or age spots, apple cider vinegar is probably the best thing you will ever use. Apple cider vinegar is made from fermented apples, and it is commonly used in cooking. It is abundant in acetic acid and natural alpha-hydroxy acids, which increases its ability to heal acne and reduce irritation. 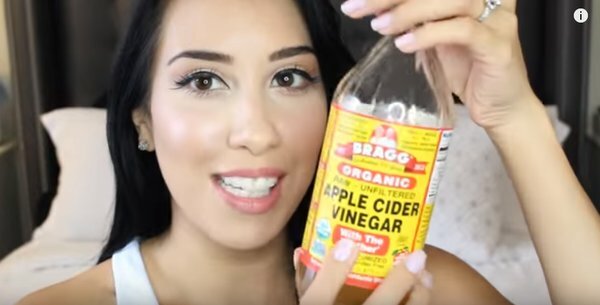 What does apple cider vinegar do to your skin? It restores skin’s natural pH values and prevents further damage caused by free radicals. Use apple cider vinegar to treat your skin issues, soothe your skin, reduce itching, shrink pores and restore natural skin tone. Apple cider vinegar reduces itching and burning sensation caused by excessive exposure to sun. It acts as a natural astringent, and enhances the healing process. Combine equal parts of apple cider vinegar and water, and apply the resulting solution on the affected skin areas. Repeat the treatment several times a day. Alpha-hydroxy acids in apple cider vinegar exfoliate skin and remove dead skin cells. Regular treatments with apple cider vinegar will reduce your age spots. 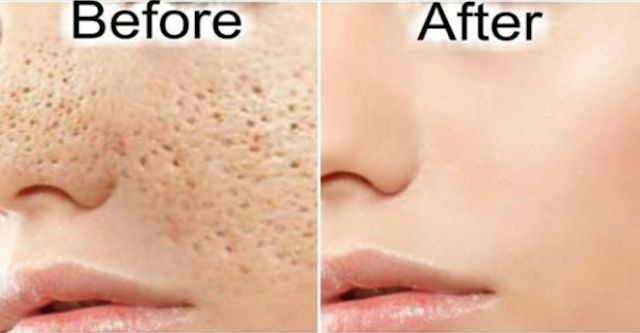 Apply apple cider vinegar onto your spots using cotton ball. For optimal results, repeat the treatment twice a day for 6 weeks. The astringent effect of apple cider vinegar will help you shrink your pores and stimulate blood circulation, which will eventually give you that amazing skin tone you dream of. Combine equal amounts of apple cider vinegar and water in a small bowl. Add in a few drops of lavender essential oil. Apply the toning elixir on your face using a cotton ball. Let it act for 2 minutes and rinse well with warm water. Do this twice a day. Malic acid in apple cider vinegar cleanses face and soothes skin. Its antimicrobial properties will keep your skin safe from bacteria. 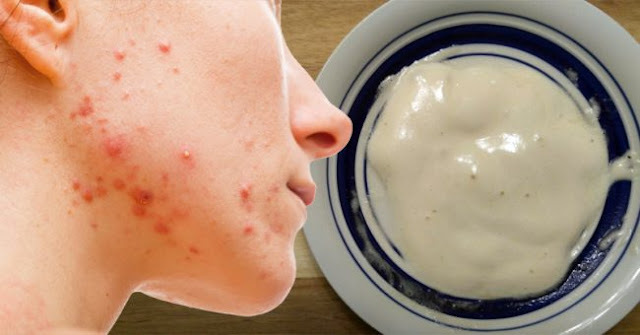 Apply the vinegar on our acne using a cotton pad. Leave it on for a few minutes and rinse well using warm water. Apple cider vinegar does not provide the same effect in the treatment of various skin issues that require antibiotic therapy in order to avoid infections. Do not use the vinegar on open wounds, because it may cause symptoms of skin allergies, using swelling, rash, and difficulty breathing. Sometimes you may feel a burning sensation, and apple cider vinegar may cause a mild inflammation or worsen your skin issue. Consult your dermatologist before you start with the apple cider vinegar treatment. The same applies to any other skin treatment.